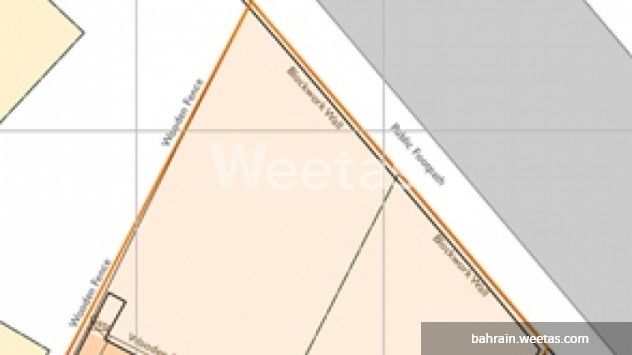 Located in Seef area, this land is put up for sale with tempting price. This is the perfect place for your upcoming project. Do not waste any more minute and call us for more information.